"This has been really therapeutic! I remembered I really like spending time with you, just you and me. We need to do more of this". She said to her husband towards the end of our family photography session. That right there is exactly the impact I want my sessions to have. To be about more than capturing pretty pictures. For it to be an experience that uplifts and restores. I’ve worked with enough parents to see the tiredness that hides behind the love in their eyes. It's admirable and beautiful and the way of life. I’ve also worked with enough parents to tell that behind the mum is a woman who is longing to come out and be herself again. To giggle and laugh without a care in the world! Even if just for a little while. That’s fabulous, important and something worth celebrating. And, really, that’s where I want to step in! Give you a helping hand. Create an environment where you can allow your inner selves out into the open. Show you why you fell in love with the man you're married to. 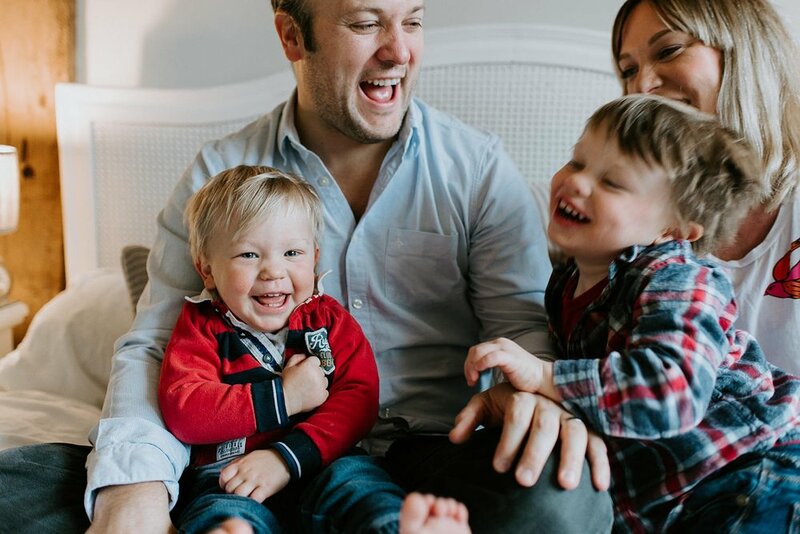 Your family session can be an intimate, warm, uplifting and restorative experience. It can help reconnect you to the reason why you started a family in the first place! Of course you also want gorgeous family photographs. You love your family more than anything. Your children are little miracles in their own way. And I'll capture them just as they are; climbing sofas and snuggling their favourite soft toy. But let's also celebrate the people that you were before family life happened – who you still are! If you're reading this and you're thinking "OH MY GOSH. YES! This is exactly what I want and need right now! ", send me an email. Get in touch with me and I'll tell you everything you need to know. Together, we'll make it happen. 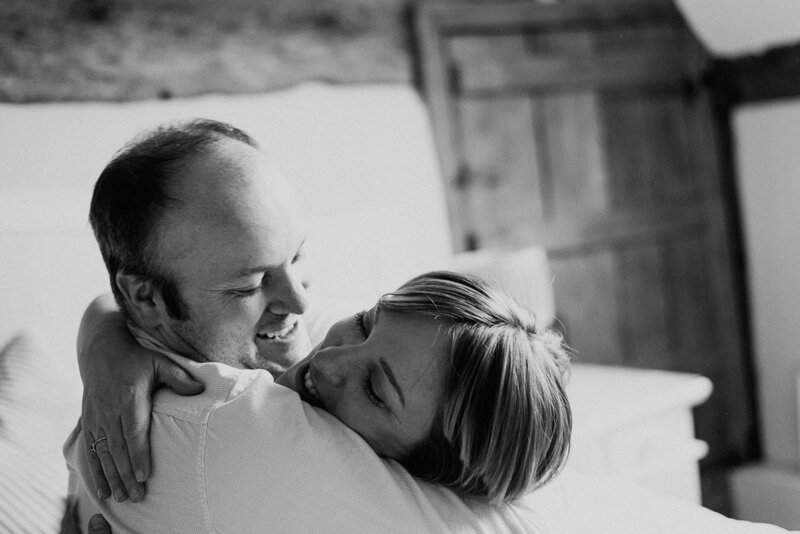 Anna Mathilda is an intimate Wedding Photographer in Surrey serving newly engaged couples who feel overwhelmed by the wedding planning process.